Alison Brooks will speak at the Royal Incorporation of Architects in Scotland Centenary Convention 2016. Hosted by RIAS President, Willie Watt, the RIAS Convention, the single most significant event in the Incorporation’s annual calendar, is also one of the largest architectural conferences in Europe. 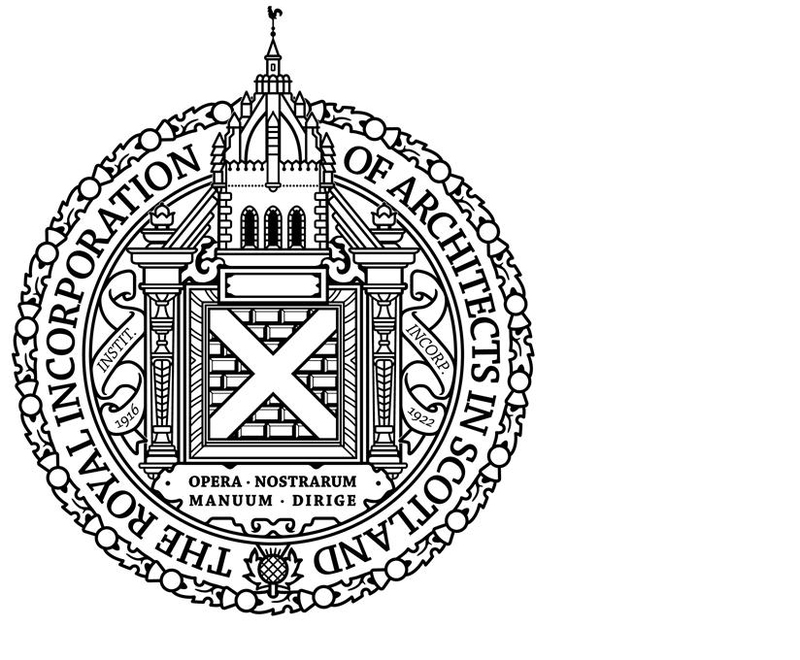 To mark the Incorporation’s centenary, this year’s event takes place in the RIAS’ place of birth, Scotland’s capital city, Edinburgh, within the territory covered by the Edinburgh Architectural Association.